From a list of ten engaging candidates, Palermo was voted the Culture Capital of Italy for 2018. 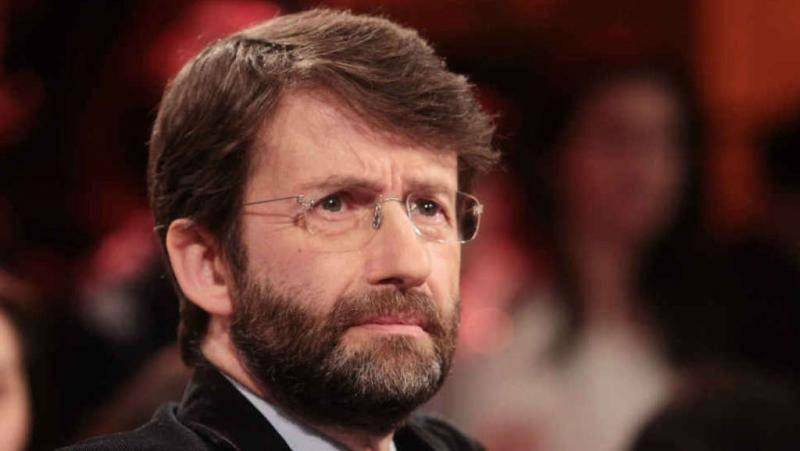 The announcement was made by Culture Minister Dario Franceschini in Rome. For the honor Palermo bested Trento, Aquileia, Montebelluna, Settimo Torinese, Comacchio, Recanati, Ercolano, Alghero and the Eastern Sicilian townships of Erice and Elimo. This is only the second such event; in 2016 Mantua had been named the country's first Culture Capital. 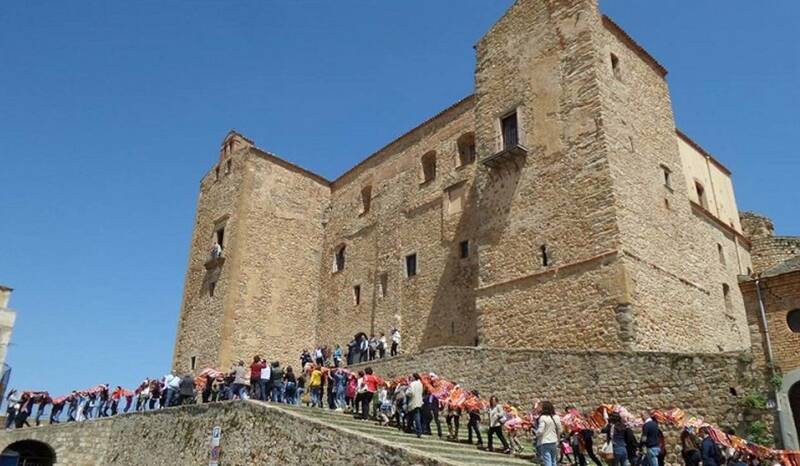 For the selection, each of the ten towns (short listed from two dozen) made its presentation before a jury of experts, headed by Stefano Baia Curioni, professor of the economy of culture. "We had many, many proposals of a very high quality," he said. "All these cities know very well how to combine culture, participation and the creation of a social capital." 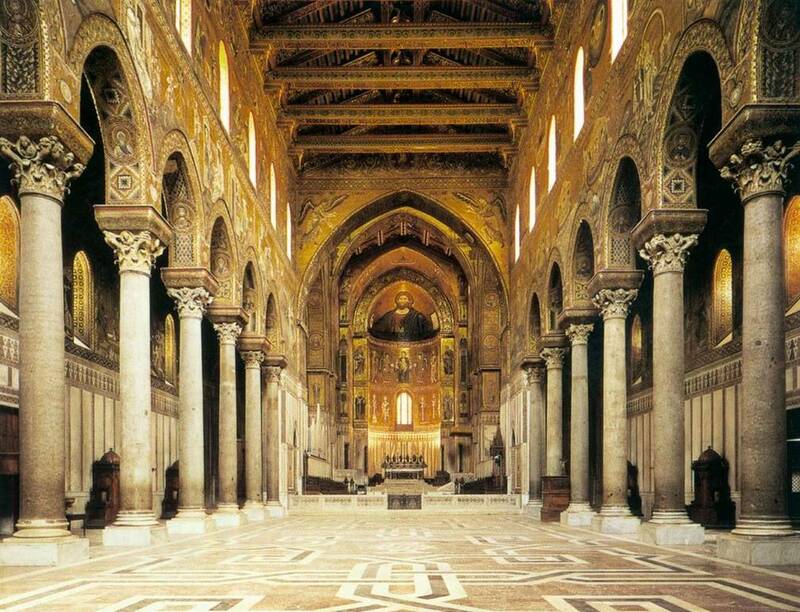 Two of the towns in the Palermo orbit, Monreale and Cefalu, are already recognized as Unesco World Heritage sites. 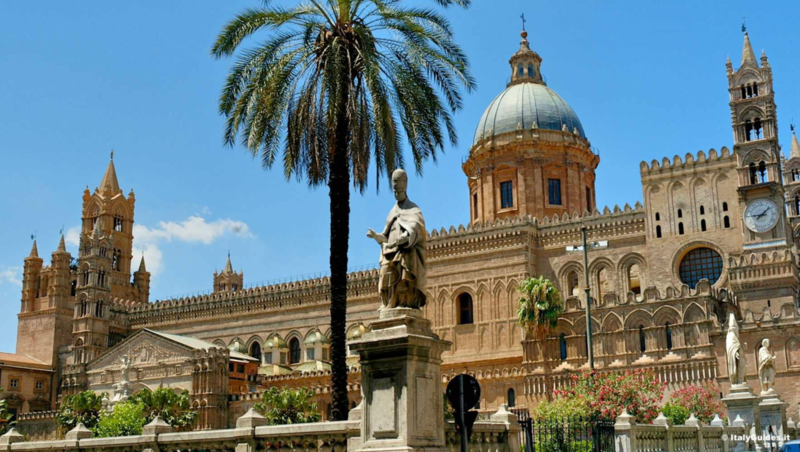 Palermo's Arab-Norman history and its monuments played an important role in the selection process, as did its religious traditions including the Santa Rosalia festival, which takes place in mid-August. 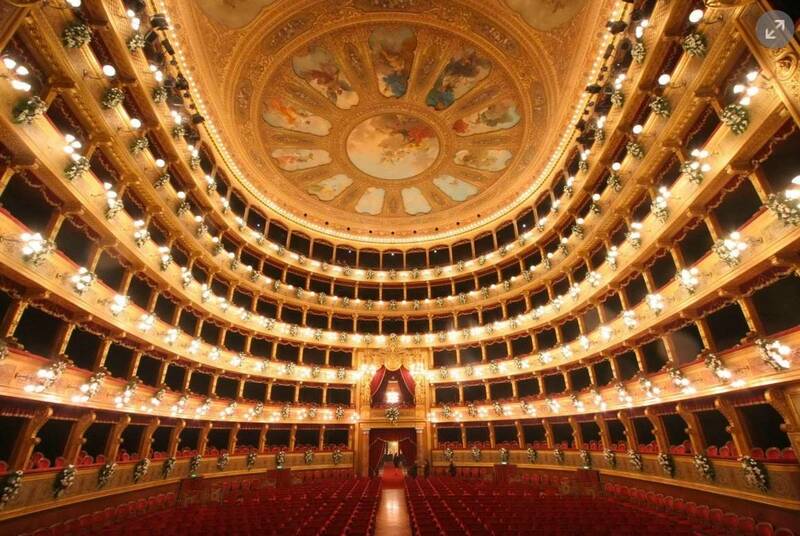 Another strong point in Palermo's favor is its historic Teatro Massimo, whose grand opera program for that year includes Verdi's Nabucco, Puccini's Turandot, Bob Wilson's Adam's Passion and a performance by the multi-ethnic choir Arcobaleno. In addition, there are modern touches: in 2018 Palermo will organize "Manifesta 12," a European biennal exhibition of contemporary art on the theme of rethinking the city. A particular strong point in the selection is Palermo's commitment to recognize the importance of migrations in the Mediterranean. Next October brings the second edition of its "Festival of Migrant Literature," with, among other things, presentations of videos and photography and discussions of literature, journalism, and publishing. Among the migrant literature festival organizers is Davide Camarrone, 50, author and Rai journalist in Palermo. His works include the docudrama screenplay for "Ce ne rocordermo di questo pianeta" (We shall remember this planet), dedicated to the late great Sicilian author Leonardo Sciascia. "The word terraferma [roughly, land mass]" says Camarrone, "is the name the smaller islands give to the bigger islands. For those living on the isle of Lampedusa, the terraferma is Sicily. 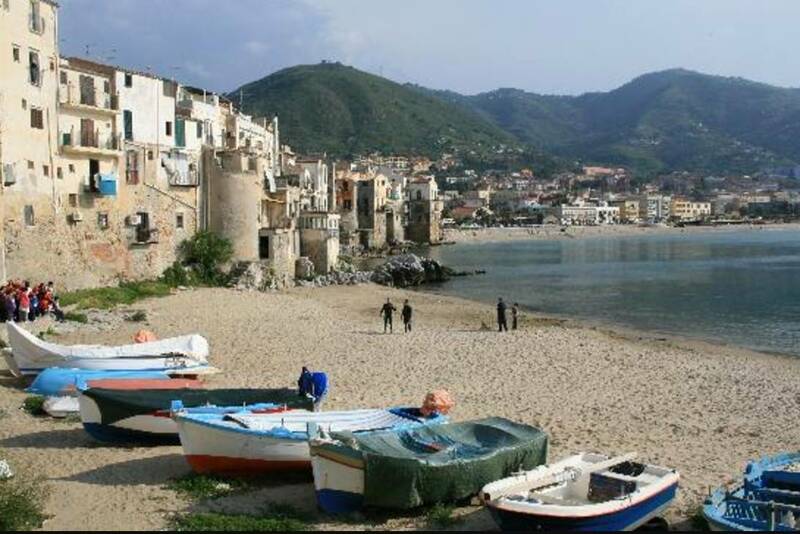 For Sicily, the terraferma is Italy and even Europe -- is is only a question of proportions and of relationships." Literature migrates from one place to another and from one era to another, he believes. "Were it not for literature, from one second to the next our cities would shrivel and our words would lose their meaning. "Literature migrates with people. It welcomes them, it accompanies them with their stories, by telling of their lives. 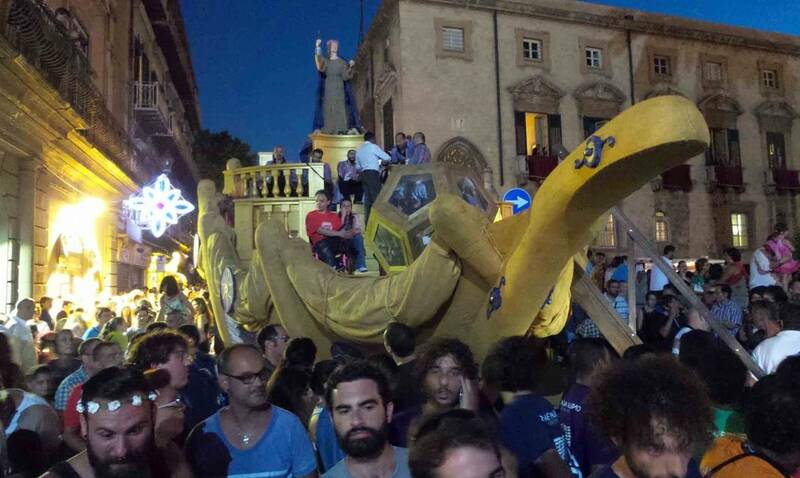 In Palermo so many voices arrive -- they make the streets no longer gray, but bright with color. The youngsters then teach the adults, who know only the theories, by showing them how people live together." Another of the Migrant Festival organizers is author Evelina Santangelo, a graduate of the University of Palermo, who also studied English at Cornell University. Her first novel, "L'occhio cieco del mondo" (The World's Blind Eye), published in 2000, was awarded the prestigious Franciacorta, Mondello and Fiesole Prizes. Her latest novel "Non va sempre così" (It doesn't always end that way), was, like her other six books, published by Einaudi. In an introduction to the Festival, she said that the very etymology of the city's name, "Palermo" derives from "tutto porto" (all port). "It evokes the idea of a place where people are in transit -- they land, they go ashore, they go onto that 'White Sea in the Middle,' as the Arabs called the Mediterranean. "This is the sea of last hope for those trying to cross it by any means. It is a sea that is a challenge to the last breath of hope, and a challenge to the civilization of Europe. It has vital consequences, just now, when the world is facing the most acute crisis of refugees since World War Two."